This is a beautiful round rhombus mirror which is part of the rhombus collection. 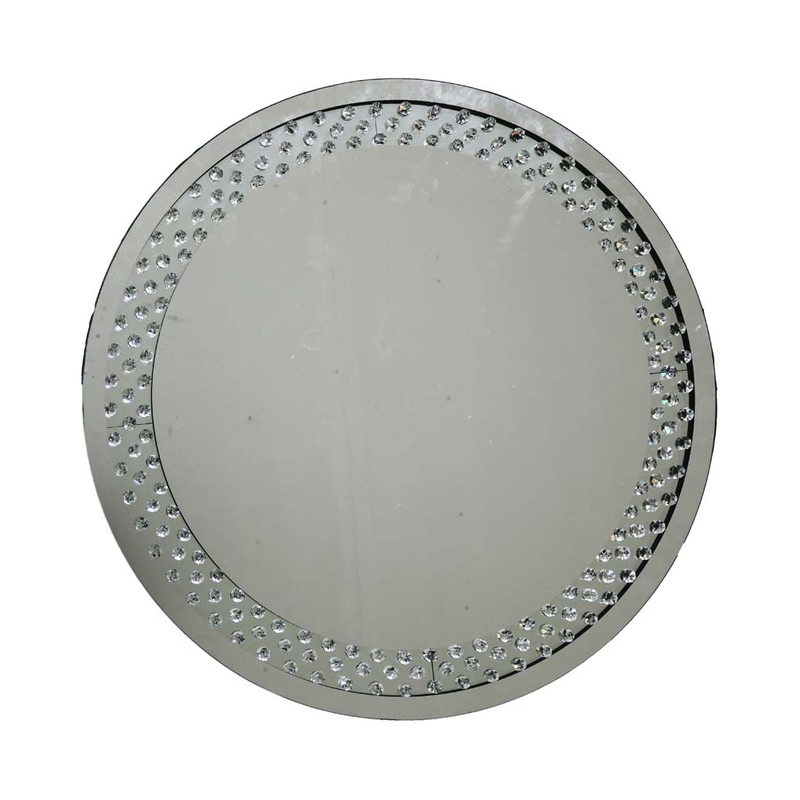 It is a stunning round mirror with detailing on the outer parts of the mirror. This is the perfect mirror for your bedroom or living room ans help bring the design of the room alive.